Everett Griner talks about boiled peanuts, a dying fad, in today’s Agri View. Something is missing from the roadside in my part of the country. 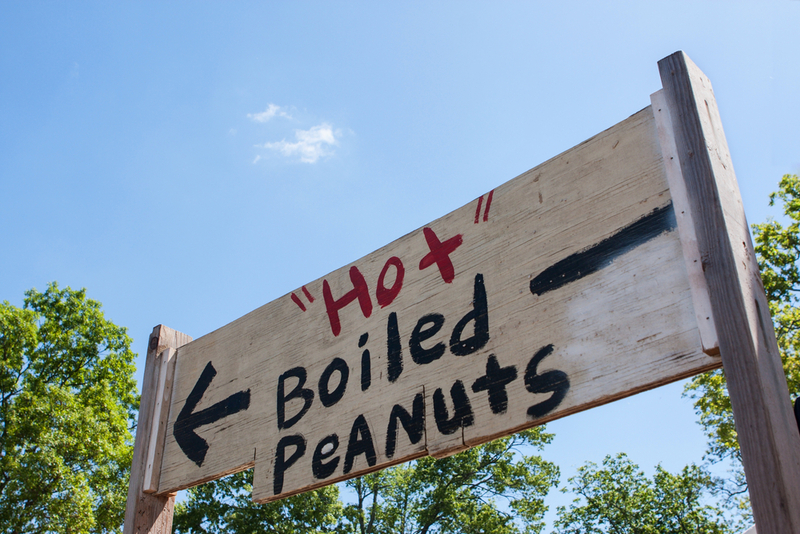 Signs proclaiming, “Hot Boiled Peanuts”. I have only seen one sign this year. I do believe that boiled peanuts, sold on the roadside, is slowly dying. I also believe people are not preparing them at home as much as they used to. I did read last year that boiled peanuts were being served at a couple of bars in New York City. And, they were surprisingly popular. Now, there is no recipe. You pick them. You wash them, several times. Put them on the stove. Add salt. Lots of salt. It is just like roasted peanuts. Salt, a lot of it, is what makes them popular. Maybe people are giving up. I haven’t tasted a boiled peanut all this year. Well, I got to do something!